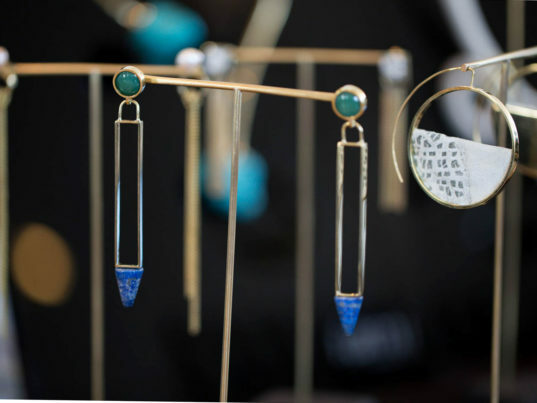 Think of Ami Doshi Shah's jewelry as sculptures you can wear. 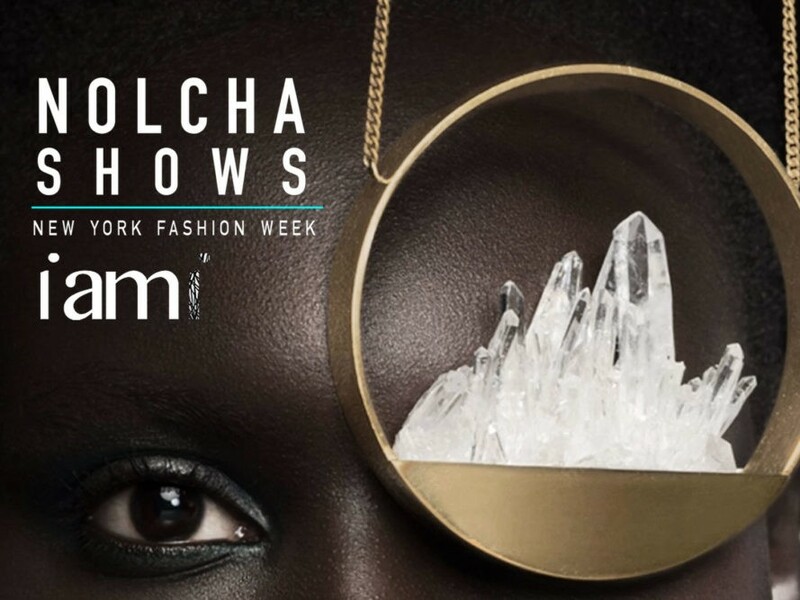 Featured this past September at the Nolcha Shows Fashion Media Lounge at Bryant Park during New York Fashion Week, her I am I label fills the breach between art and accessory. Like Shah herself, the starkly minimalist yet organic forms have Kenyan roots "I always wanted the pieces that we made to be a reflection of Kenya in some shape or form," she told Ecouterre. "The ability to source materials from Kenya and integrate them in our design ethos was really wonderful." Read our interview with Shah below to learn more about her inspirations, her advice for aspiring designers, and why she doesn't want I am I to be just a fashion label. I have a bachelor’s degree in jewelry and silversmithing from the Birmingham School of Jewellery and, after 13 years of working in advertising and marketing, I made a conscious decision to return to my creative roots. I established my brand, I am I, as a vehicle to explore the notion of adornment as sculpture for the human form but with a much more design led and experimental approach. The brand is not only founded in Kenya, East Africa but is also inspired by it. We source almost all our materials in Kenya and all the pieces are locally designed and made. I always wanted the pieces that we made to be a reflection of Kenya in some shape or form. The ability to source materials from Kenya and integrate them in our design ethos was really wonderful. 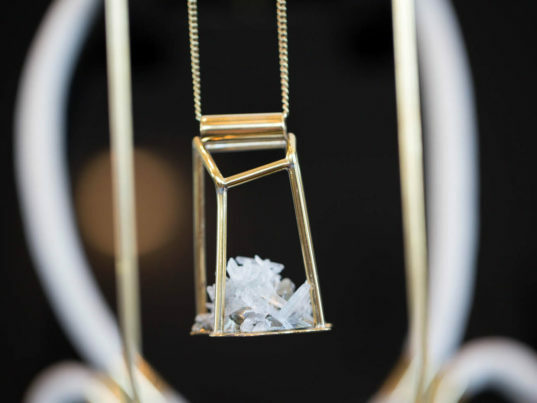 The latest collection titled, “Elements Contained,” is really and exploration of minimal form and geometry juxtaposed with the rawness and beauty of natural elements. Well-traveled creative types with a strong slant towards design and a fairly minimal but bold sense of style. I’d like to extend the brand into other product ranges including furniture and lighting and have the brand known as a design studio as opposed to just a fashion brand, but with the same design ethos running through all its products. My experience in Kenya has been really to start small and take baby steps so that maintaining sustainability within the brand can be more considered and manageable as you scale. There is nothing worse than being passionate about something that is intrinsically part of your company and suddenly finding that you have to lose it as you grow.